The Galaxy S9 is the newest flagship from Samsung's, but unless you're willing to spend at least $720 for the privilege of owning one, you're going to want to look elsewhere for your next smartphone purchase. For some users in the market for an upgrade, last year's Galaxy S8 can be an enticing option. 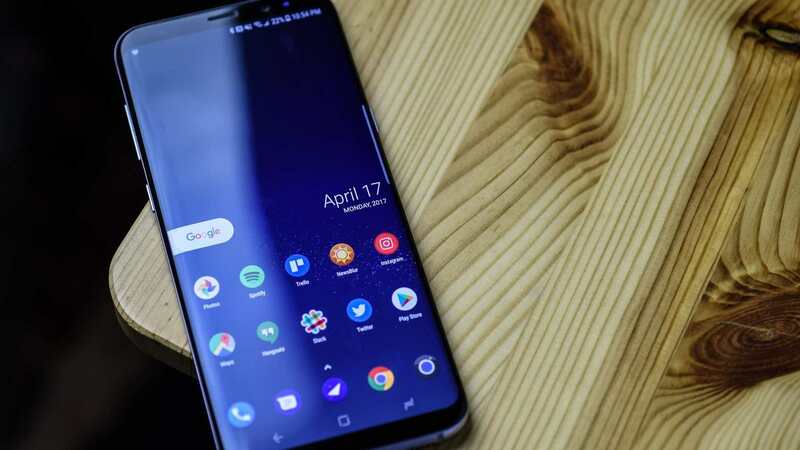 It offers about 80-90% of the features found in the Galaxy S9 and costs a great deal less.